i-Wood Doors is a premier supplier of high-quality garage doors in Ontario. We are dedicated to ensuring that you and your clients are completely satisfied with the high-quality and performance of our wooden garage doors. i-Wood Doors goal is to providing garage doors dealers with quality, easy to overhaul wood garage doors that guaranty their success through customer satisfaction. 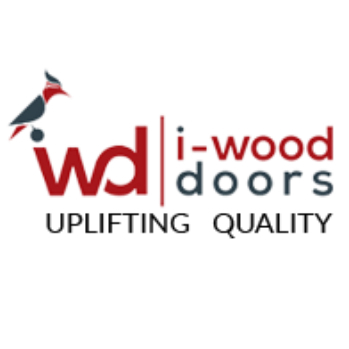 In i-Wood Doors always love to motivate our business partners to thriving their business throughout our competitive offers, convenient solutions and reliable supply. Our wood doors are extreme temperature, sun & humidity resistant. We offer a numerous variety of products with affordable range and services including residential & commercial doors for your garage door needs. With over 20 years’ experience, i-Wood Doors proudly offers you its premium quality handcrafted wood garage doors that enhance homes value and make their owners thrilled with its beautiful style & high performance.